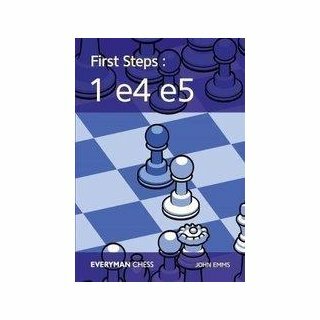 Starting a chess game with 1 e4 e5 is so common that the resulting complex of opening systems traditionally commands its own sobriquet, ?The Open Games? 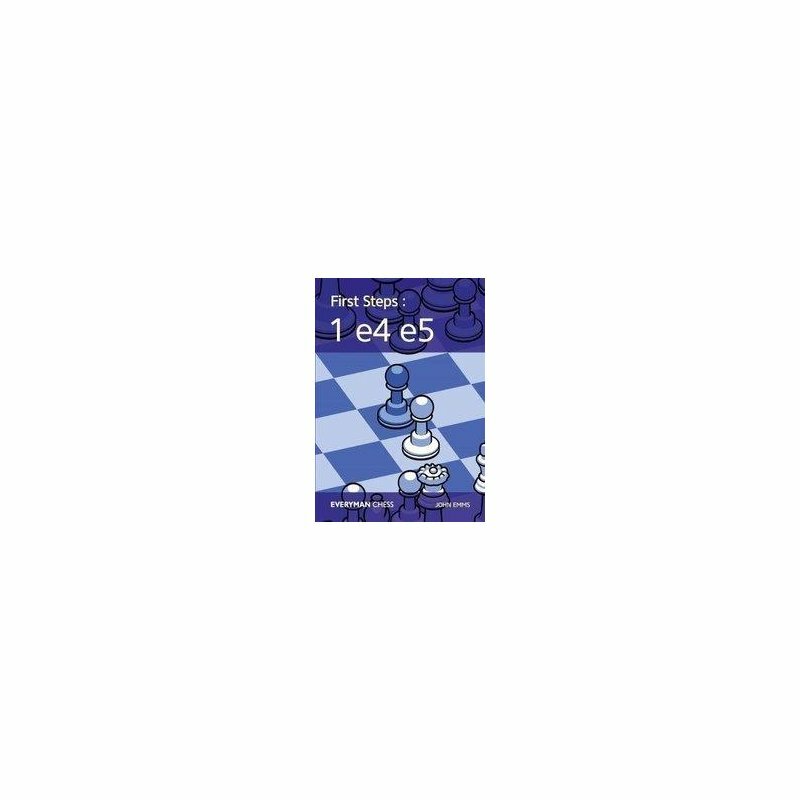 (1 e4 met by other replies are ?Semi-Open Games? and everything else comes under ?Closed Games?). The central structure with pawns on e4 and e5 often leads to play based around highly classical themes which are the bedrock of successful chess understanding.